February 23, 2017 /3BL Media/ - The California Diversity Council is pleased to announce the 2017 Distinguished Chief Information Officer award winners. As part of Tech Diversity Week, this award will be formally presented to the esteemed honorees on April 25, 2017 during a formal dinner at the Westin San Jose. Selection for this distinction was based on each CIOs contributions to business growth and strategic direction, proven record of innovation and accomplishments in their area of expertise, and their ability to serve as an active role model by mentoring the next generation of professionals in their industry. Each awardee stands atop their field in several industries such as technology, entertainment, oil & gas, financial services, government and retail. The wide range of industries represented in this group of distinguished executives speaks to the distinctive importance their role plays in the new corporate arena. The 2017 Distinguished Chief Information Officer Awards Ceremony will begin at 6:00 p.m. with a networking reception allowing attendees the opportunity to network and mingle with key influencers in the information technology field. Following the reception, the Distinguished Chief Information Officers will be announced at the 7:00 p.m. awards dinner. Please visit our Top 50 CIOs site to see the full list of awardees. 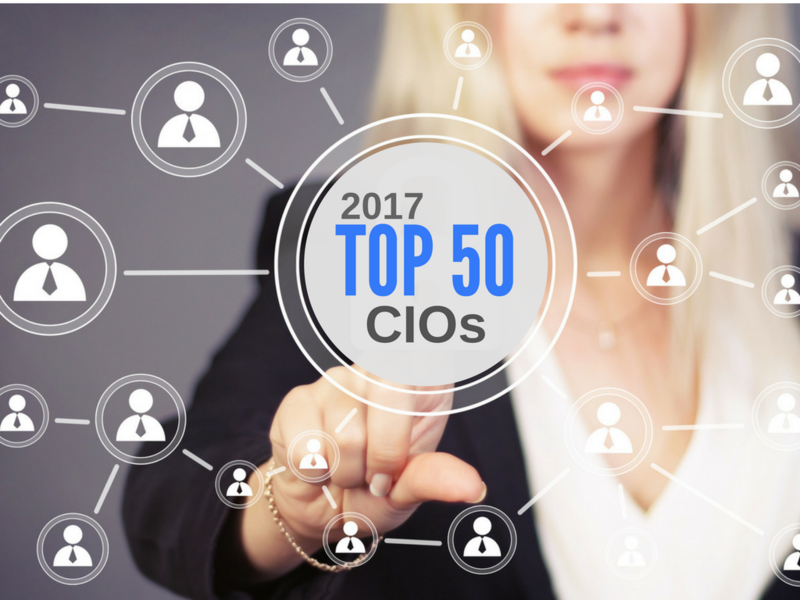 Registration for the 2017 Top 50 CIOs Awards Dinner is ongoing and can be completed at www.top50cio.com/register. For more information, please contact Ashlyn Outler at ashlyn.outler@nationaldiversitycouncil.org. A non-profit organization committed to fostering a learning environment for organizations to grow in their knowledge of diversity. The council affords opportunities for organizations to share best practices and learn from top corporate leaders in the areas of diversity and inclusion. More information about the California Diversity Council is available at www.californiadiversitycouncil.org.